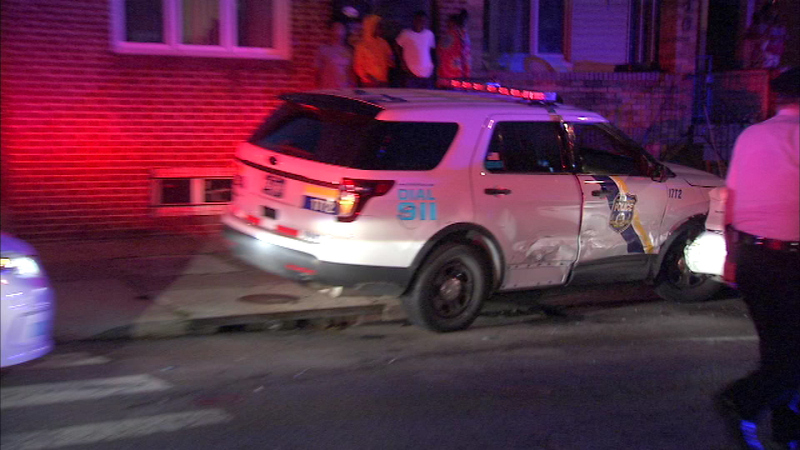 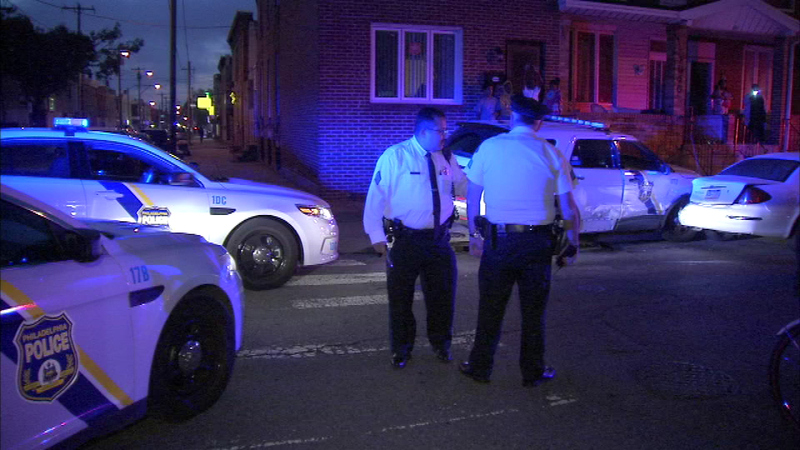 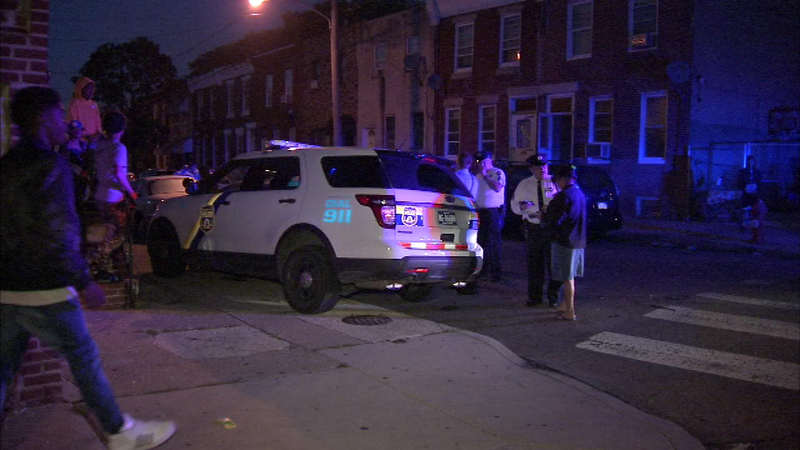 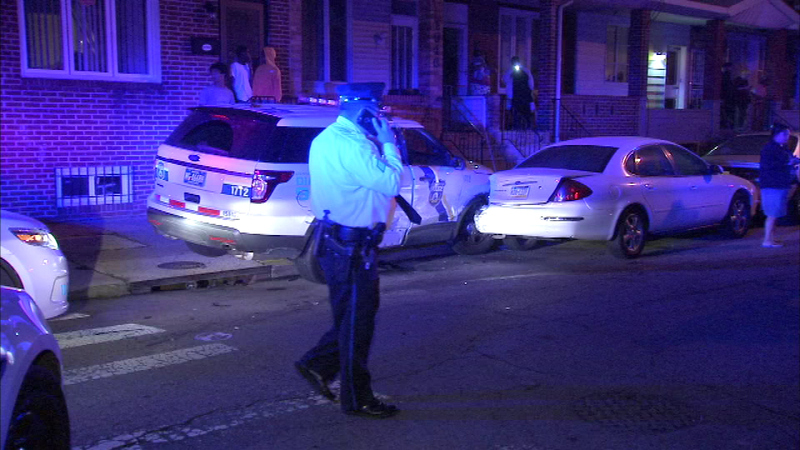 Philadelphia police are investigating a crash involving two police vehicles in Grays Ferry. 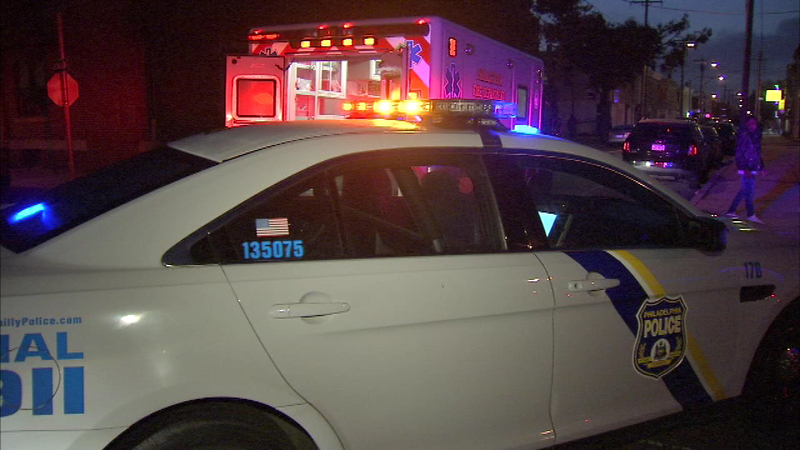 GRAYS FERRY (WPVI) -- A Philadelphia police officer was hurt in a collision involving two police vehicles in Grays Ferry. 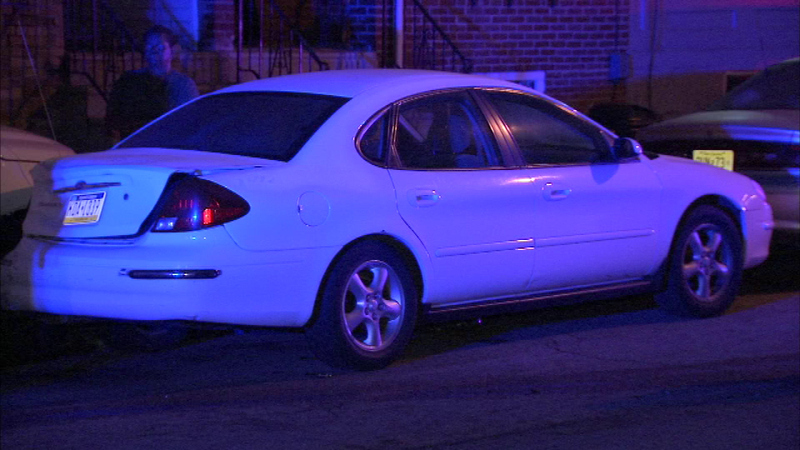 It happened shortly after 7 p.m. Sunday along the 1500 block of South 26th Street. 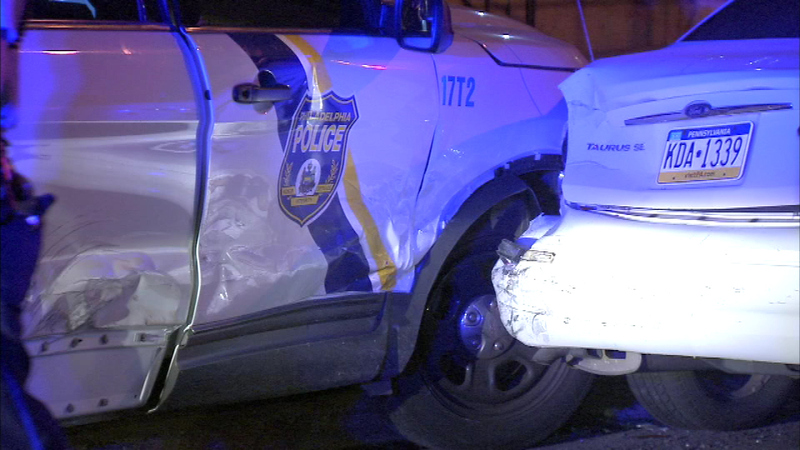 A Philadelphia police officer was hurt in a collision involving two police vehicles in Grays Ferry. 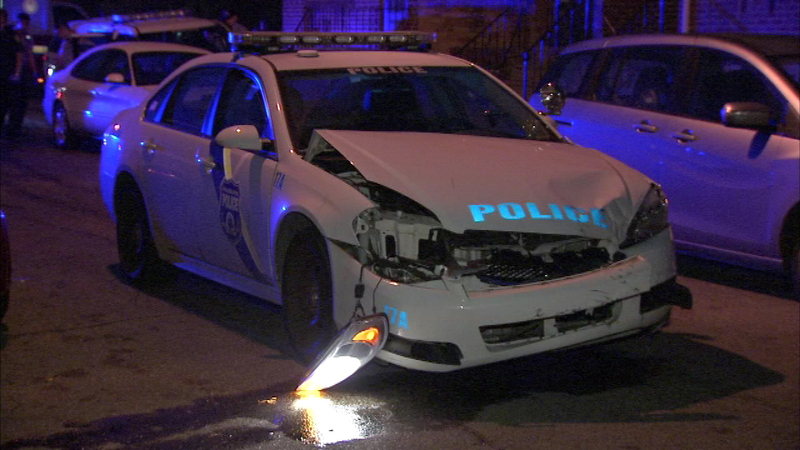 Police say officers were responding to a foot pursuit when the police vehicles collided into each other. 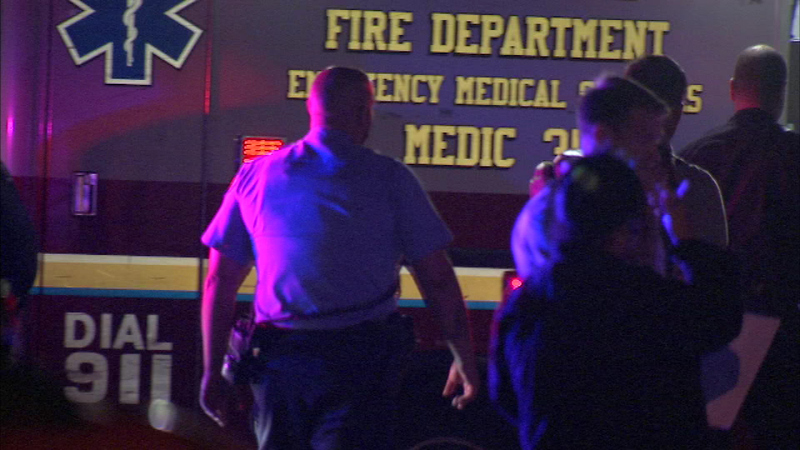 One officer suffered minor injuries and refused medical treatment. 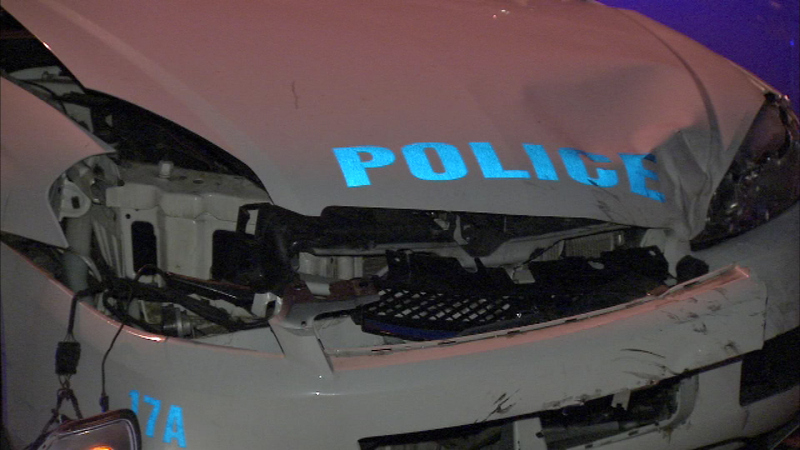 The police vehicles and nearby parked cars sustained damage.